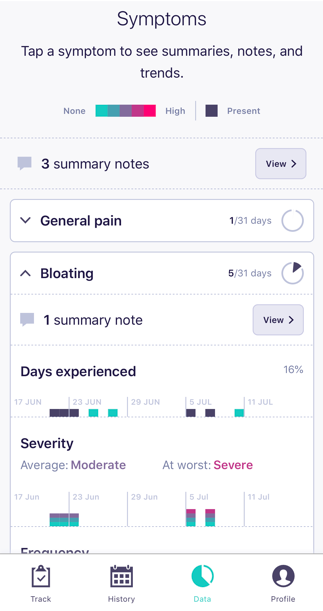 Download our free patient app to start tracking your symptoms and informing your care teams now. Tela integrates research-grade patient-generated health data into clinical care and research. Our mission is to unlock insights into the patient experience to improve quality of life and outcomes, enhance the way providers engage with their patients, and advance cancer research. 15.5 million people are living with cancer in the U.S.
Tela closes the information gap about a patient’s health in between visits. 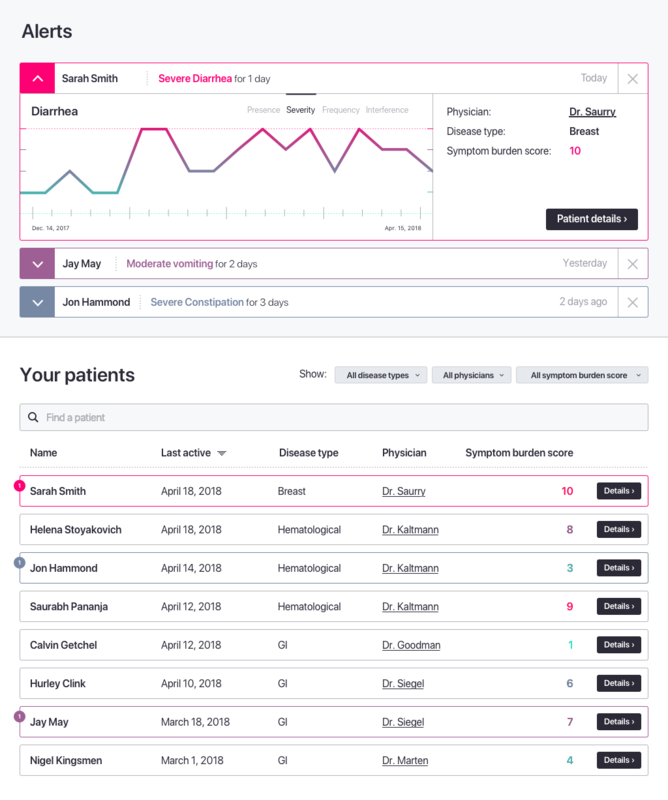 Patient-generated health data is collected through validated physical and psychosocial measures and integrated into clinical workflow. Providers can review summary reports prior to patient appointments; triage nurses can receive targeted alerts for high-risk patients; and social workers can assess patient distress at various points throughout treatment. 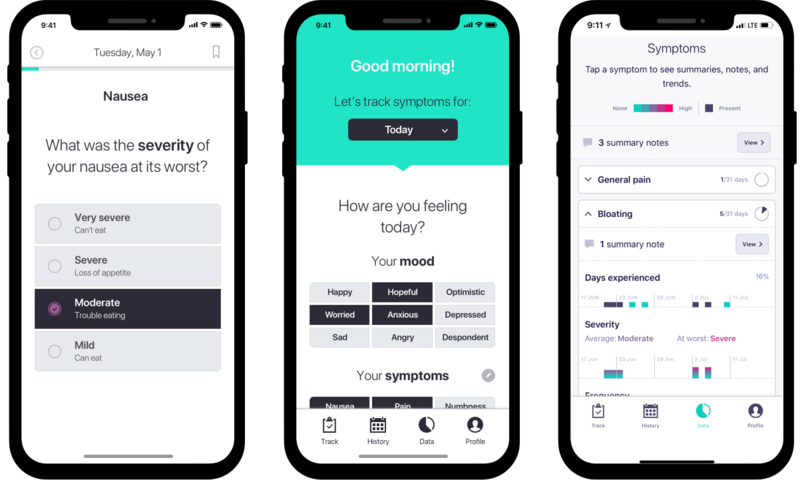 The free Tela app empowers patients to easily track their symptoms, medications, and psychosocial wellness to inform their care team, improve their treatment, and accelerate research. Tela is translated into Spanish and French, and is available on iOS and Android devices. Follow us for news and research on patient-centered care and updates on Tela’s progress.